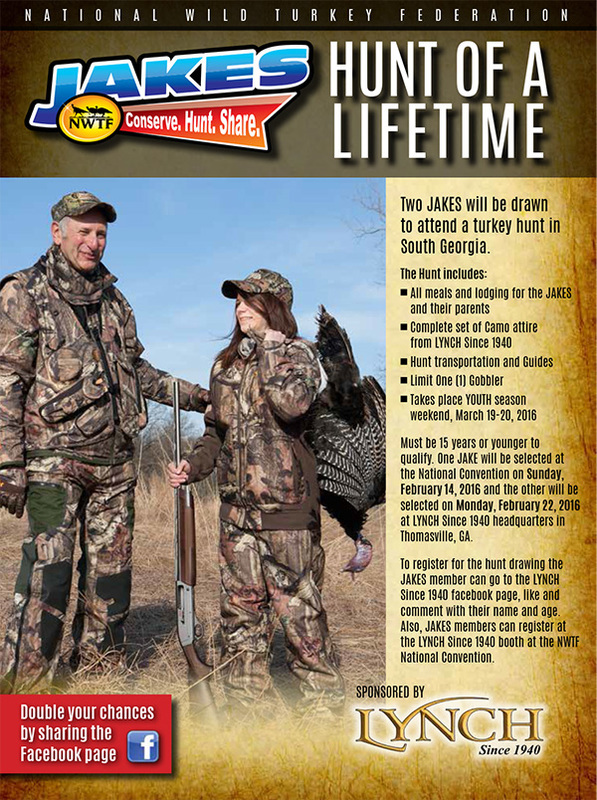 All of us at Lynch are excited to announce our first "Jakes Hunt of a Lifetime" that will be available to youth hunters for the 2016 Georgia Turkey Season. The two lucky winners have been drawn; Camron Burks age 13 and Madison Hornsby age 13. 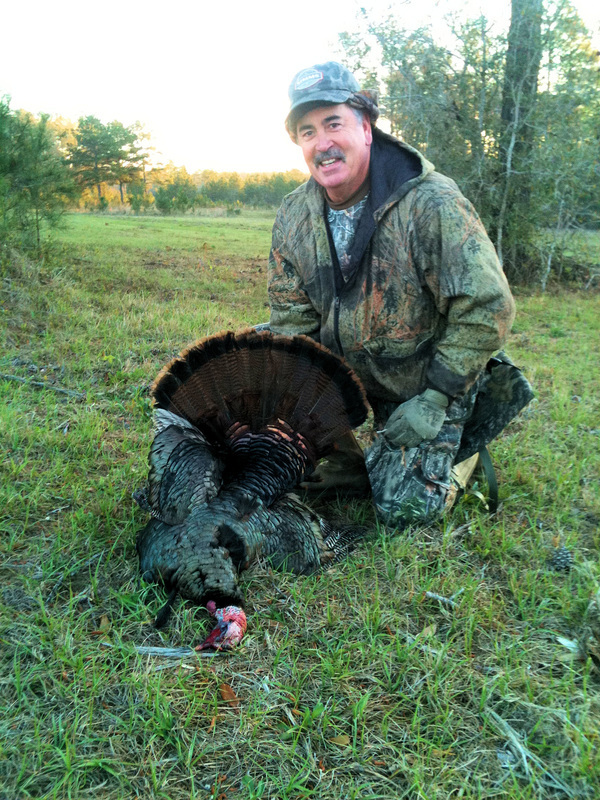 The two will be hunting the special youth season on March 19 - 20, 2016. 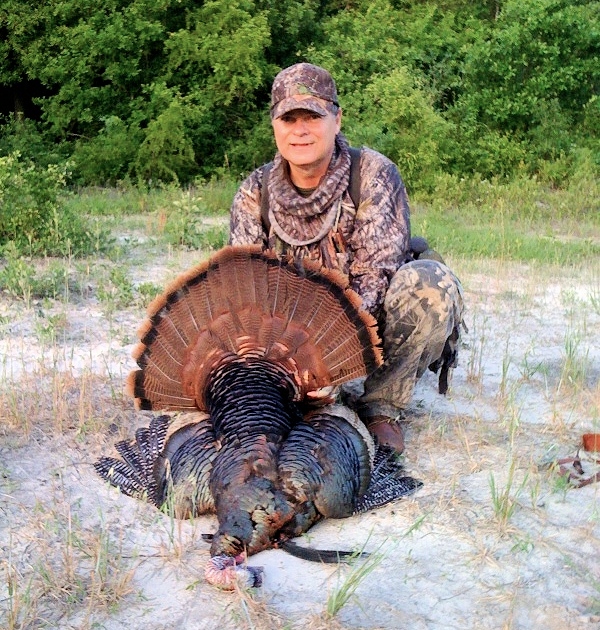 Come back for details and images of the hunt!